RIVERWOODS, IL and SINGAPORE –December 6, 2016 – 2C2P, the leading Southeast Asian (SEA) payments services company, and Diners Club International, a subsidiary of Discover Financial Services and part of the Discover Global Network, announced that 2C2P is a global acquirer for all cards running on the Discover Global Network. 2C2P’s SEA merchants can now tap Diners Club International, Discover and other Discover Global Network cards as an additional payment method. 2C2P will increase acceptance in the SEA region allowing Discover Global Network cardholders to use their cards at an increased number of merchants in the region. McKinsey estimates the annual revenue of the global payments market is expected to increase by six percent from 2015 to 2020, exceeding US$2 trillion by 2020. The Asia Pacific region, including China, accounts for approximately 55 percent of the industry’s revenue growth worldwide. Discover Global Network is the third largest payments network in the world1. With over 39 million merchant acceptance locations and 1.9 million ATM and cash access locations across 185 countries and territories, Discover Global Network includes Discover, Diners Club International, PULSE and affiliated networks. 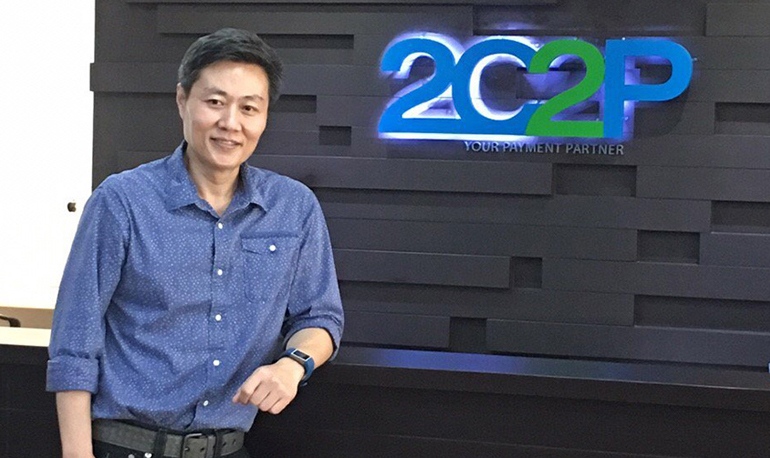 “2C2P continues to look for market-leading partners around the world, to deploy its best-in-class online payments processing solutions and make it easier for consumers to transact with the payment instrument of their choice,” added Aung. 2C2P is a leading Southeast Asian (SEA) payment services provider. It offers a number of comprehensive, omni-channel payment services tailored to the needs of financial institutions, e-commerce and m-commerce businesses and retailers. 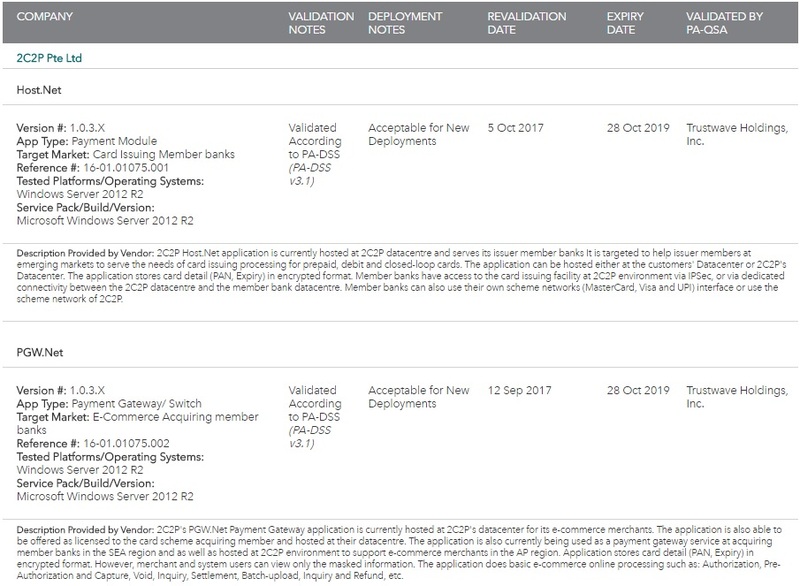 2C2P enables payment acceptance through credit and debit cards, as well as through bank channels such as ATMs, internet banking and mobile banking. It also facilitates cash acceptance via payment counters, an important feature in SEA, a region characterized by low card penetration. With 2C2P’s payment services, retailers and merchants can now transact with both banked and unbanked customers. 2C2P is a Payment Card Industry Data Security Standard ("PCI-DSS") Level 1 certified company since 2010. The company processes billions of dollars in transactions for many businesses. 2C2P has offices across Southeast Asia, including in Cambodia, Indonesia, Laos, Malaysia, Myanmar, Singapore, Philippines and Thailand, as well as in Hong Kong. In 2015, 2C2P was recognized by CBInsights as one of the world’s top 25 payment startups. It is a 2013 Deloitte Technology Fast 500 Award winner, recognized as one of Asia’s fastest growing technology companies. Established in 1950, Diners Club International became the first multi-purpose charge card in the world, launching a financial revolution in how consumers and companies pay for products and services. Today, Diners Club is a globally-recognized brand serving the payment needs of select and affluent consumers, offering access to more than 700 airport lounges worldwide, and providing corporations and small business owners with a complete array of expense management solutions. With acceptance in more than 185 countries and territories, millions of merchant locations and access to more than 1 million cash access locations and ATMs, Diners Club, as a part of the Discover Global Network, is uniquely qualified to serve its cardmembers all over the world. 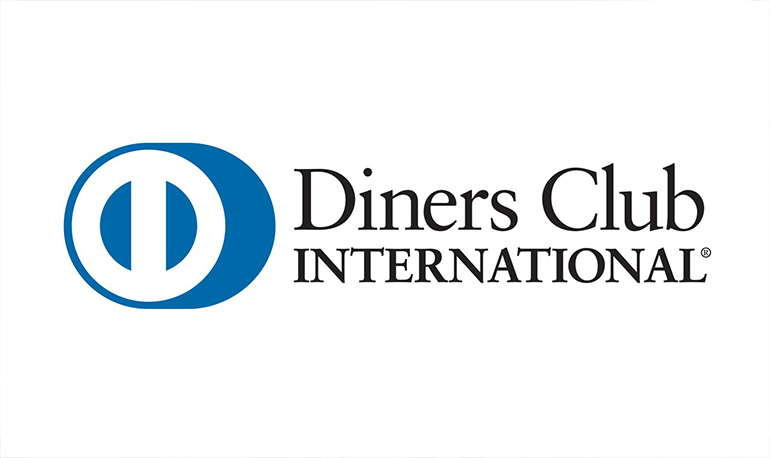 Diners Club International is a wholly owned subsidiary of Discover Financial Services (NYSE: DFS), a direct banking and payment services company with one of the most recognized brands in U.S. financial services. For more information, visit www.dinersclub.com.